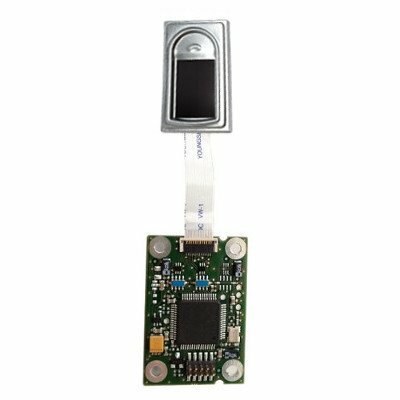 Fingerprint modules with powerful biometric recognition algorithms compatible with various fingerprint sensor technologies for various applications such as access control systems, time & attendance terminals, IoT, door locks and mobile devices. 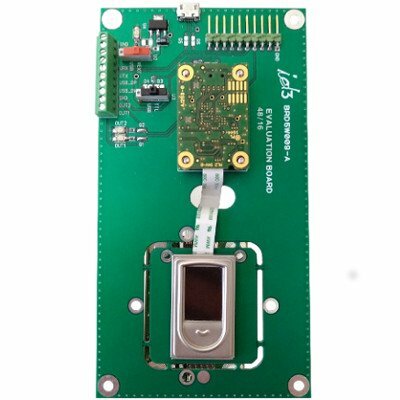 Last generation fingerprint recognition algorithms for embedded system applications. Embedded biometric API includes matcher and fingerprint extractor features. 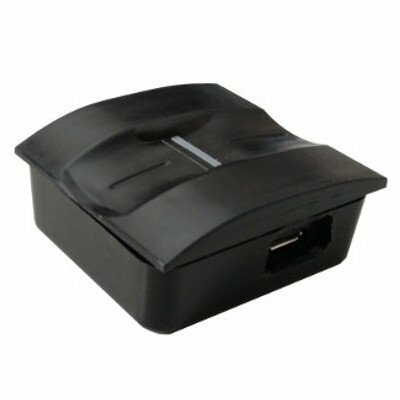 Complies with the international standard for biometric data interchange with other systems. Perfect choice in a wide range of applications such as battery operated mobile equipment. Simple protocol for either serial TTL or USB interface eases the access to the module. 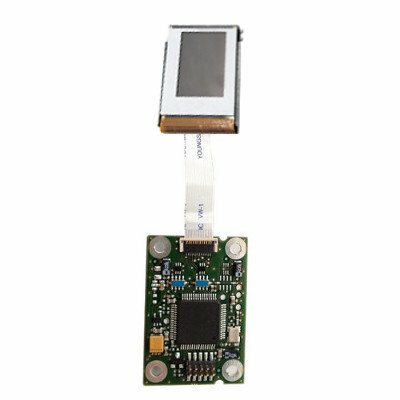 Variant products available for a selection of different sensor vendors and technologies. 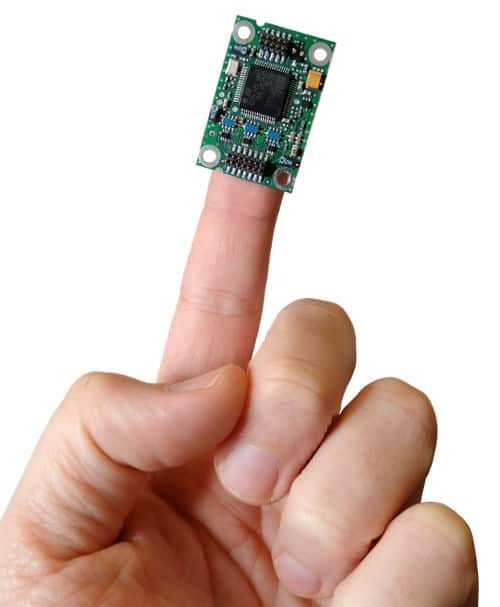 Our biometric modules are dedicated to manufacturers and system integrators looking for a reliable and easy solution for integrating fingerprint recognition into their products. The module embeds algorithms developed by our R & D team for the capture, extraction and matching of fingerprints. 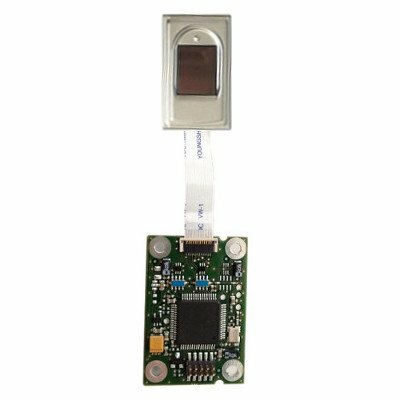 Developed from the STM32 family of microcontrollers, our biometric modules perform well in authentication and fingerprint identification. 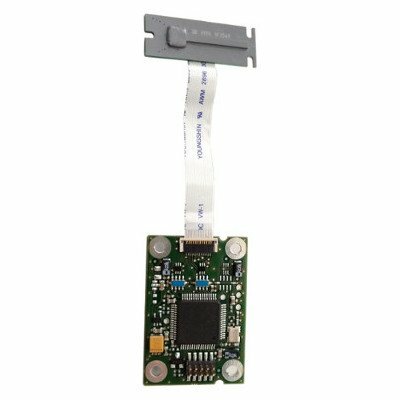 Communication between the module and the host system can be done via a serial TTL or USB interface.